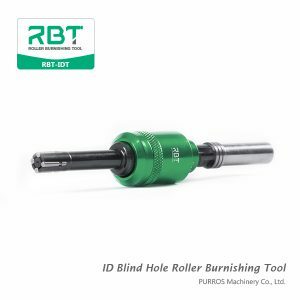 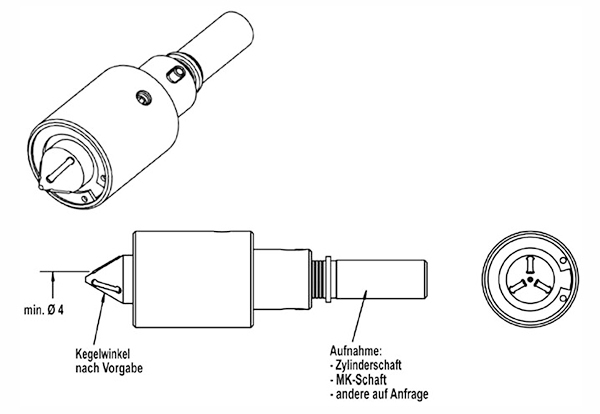 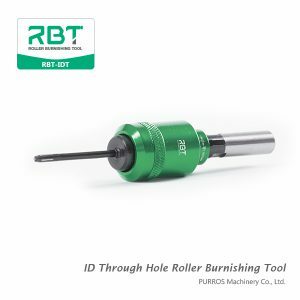 Find Quality ID Taper Roller Burnishing Tools from RBT. 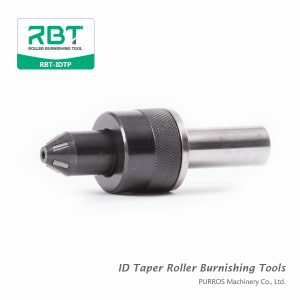 We are Inside Diameters Taper Roller Burnishing Tools Manufacturer & Exporter & Supplier in China. 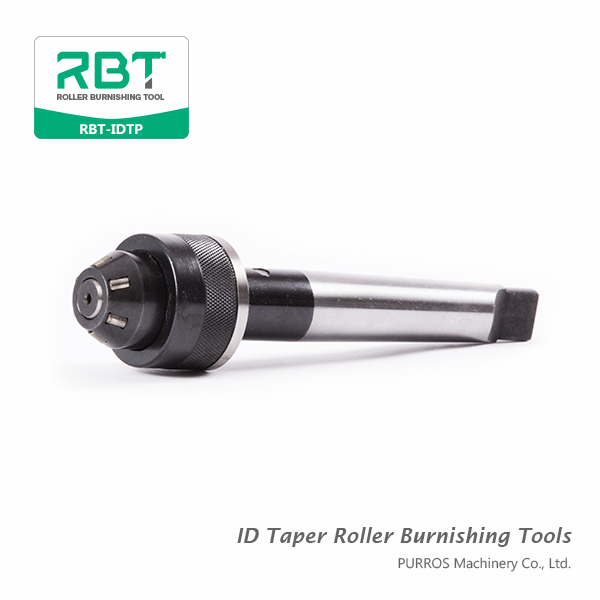 We have many different roller burnishing tools for ID processing. 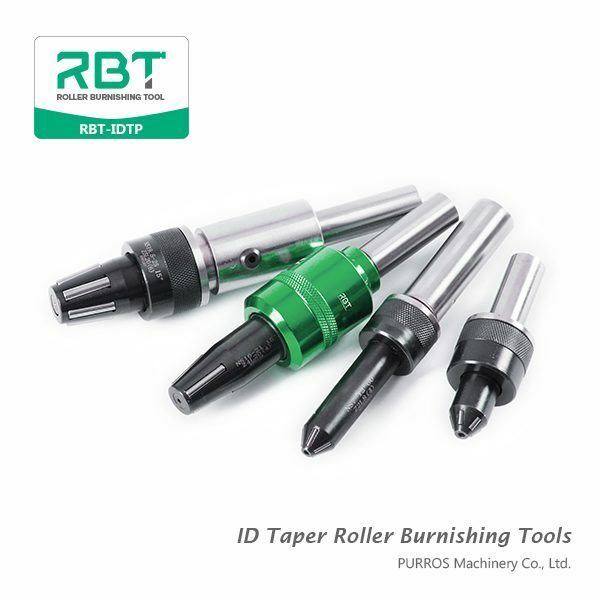 Angular roller burnishing tools are designed to burnish conical sections with uniform tapers which are symmetrical with the axis of the workpiece. 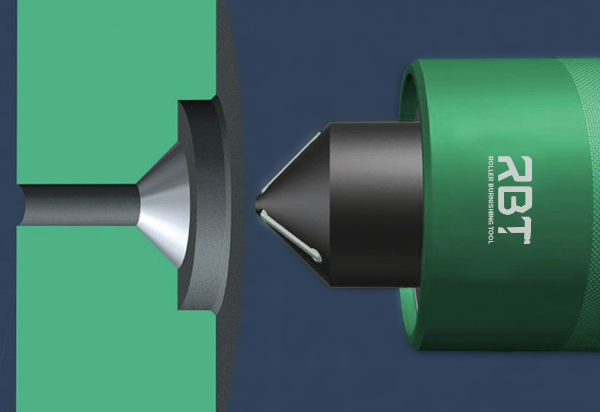 These surfaces are generally sealing surfaces, and require high quality finishes to control leakage. 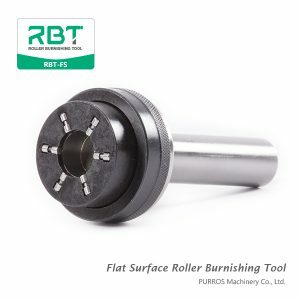 Roller burnishing of conical surfaces is much faster and less expensive than grinding and honning, and eliminates problems with embedded abrasive which can wear out the sealing element. 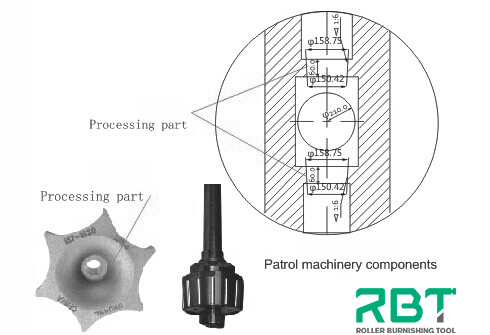 Typical sealing surfaces in parts include: face seats, angular or tapered seats of internal or external construction.